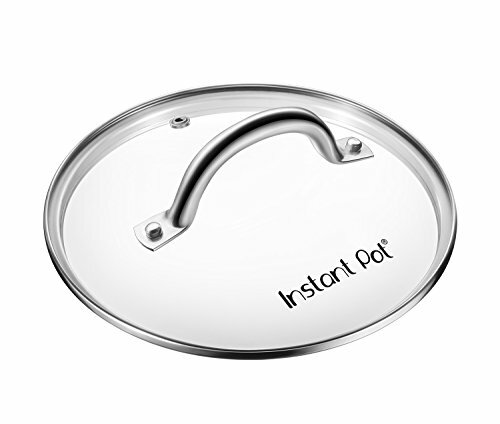 Extra inner pot: Handy if you use your Instant Pot frequently and want to store leftovers in one pot while you make a meal in another one. 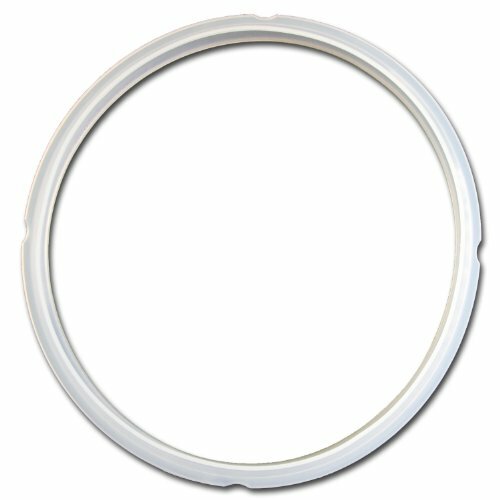 Glass lid: You can't use this while pressure-cooking (it doesn't seal tightly enough), but it's nice to have for slow-cooking, allowing you a peek inside without letting the heat escape. 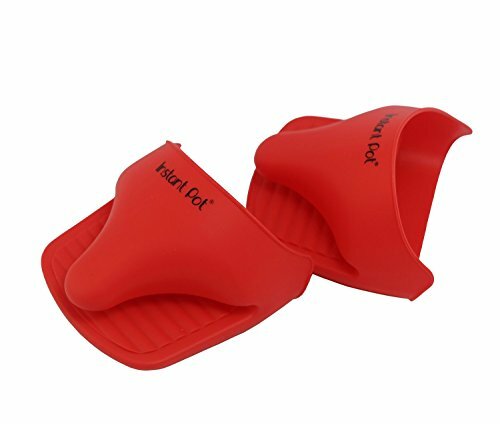 Silicone mitts: That inner pot gets hot. These mitts grip the pot nicely in the small "lip" around the edge of the machine and allow you to lift out the pot easily. 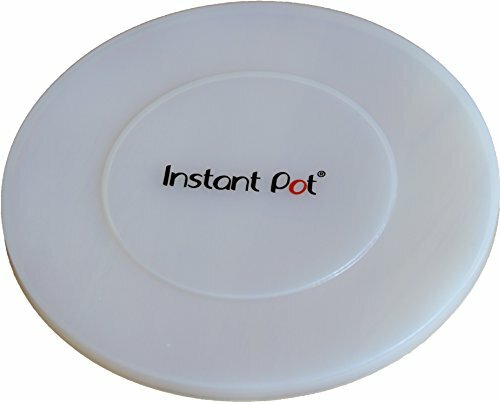 Silicone cover: The perfect, reusable solution for covering the inner pot when you want to stash it in the refrigerator with leftovers. 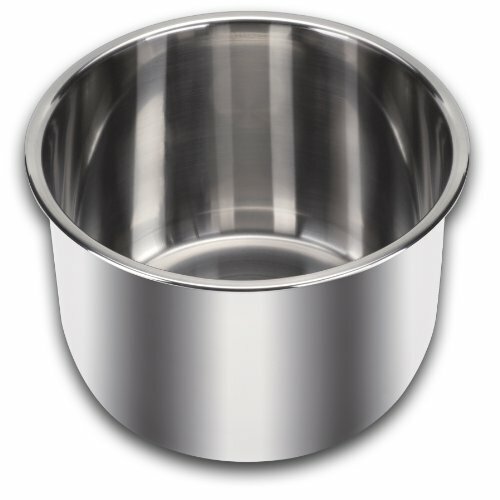 Steaming basket: While the included metal rack can be used for steaming, some foods would fall through its slats (e.g., sticky rice.) 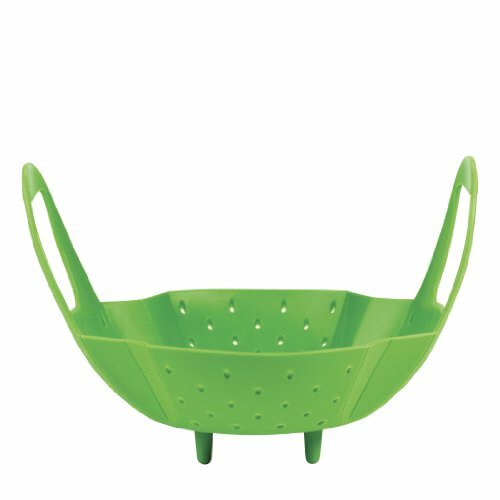 Enter this flexible, dishwasher-safe silicone basket.